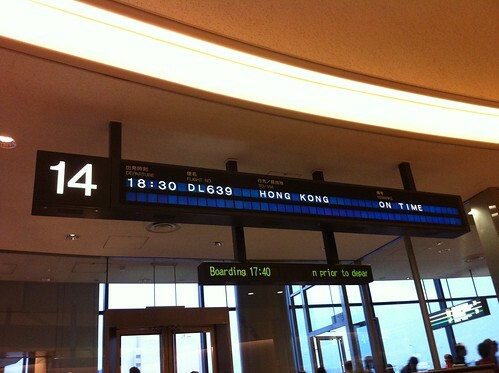 I’m going to Hong Kong tonight. I last visited there six years ago. I’ll be back to Japan on Sunday 6th. Action items in Hong Kong: to get SIM-lock-free iPad2 and, if possible, iPhone4S at Mong Kok; registration of new address and passport number for my account of HSBC; and sightseeing at Stanley, Aberdeen and Lamma Island.